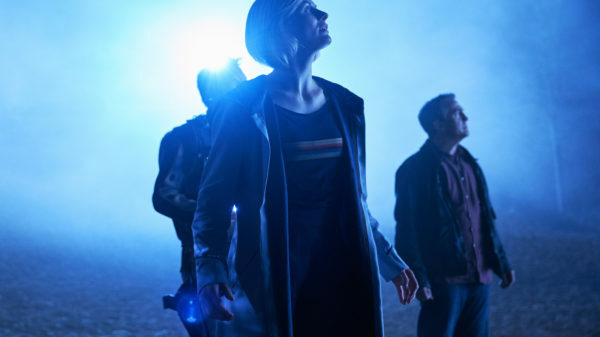 Posted October 3, 2018 by Andrea Laford & filed under Galleries, Headlines, News. 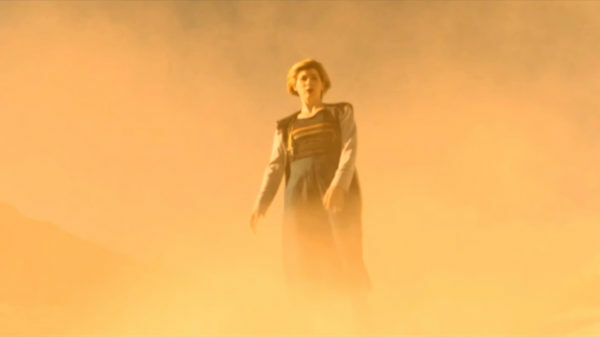 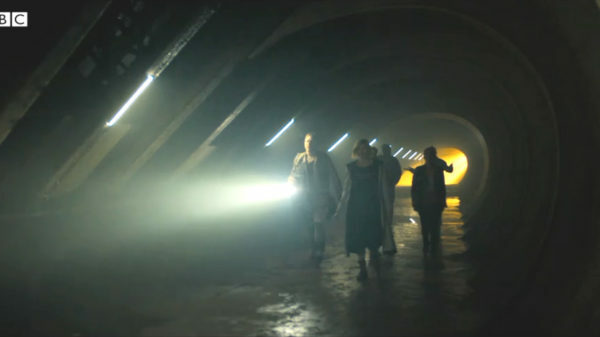 The Doctor and her new friends have a mystery to solve when they become trapped in a hostile alien world. 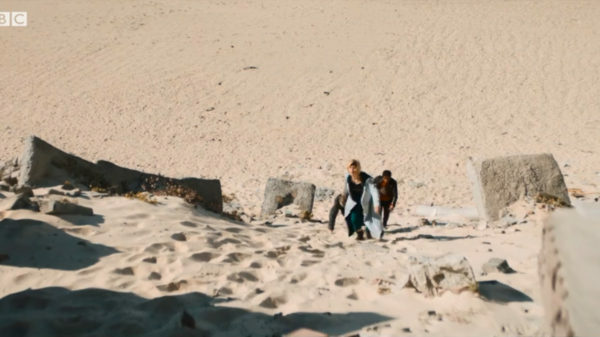 Guest starring Susan Lynch, Art Malik and Shaun Dooley. 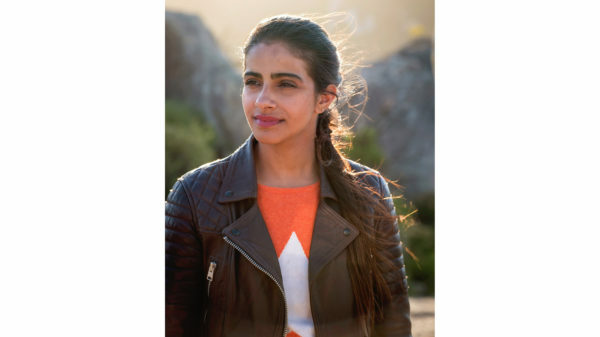 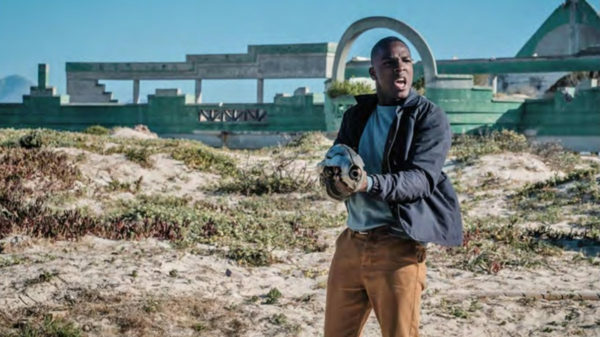 That’s the Radio Times listing synopsis of The Ghost Monument, the second episode of Doctor Who Series 11 and one of two episodes, written by Chris Chibnall and directed and partly filmed in South Africa by Mark Tonderai. 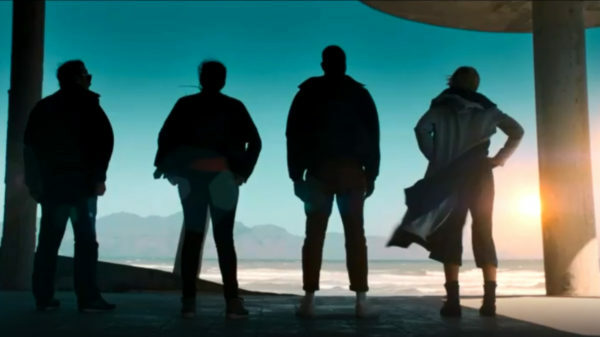 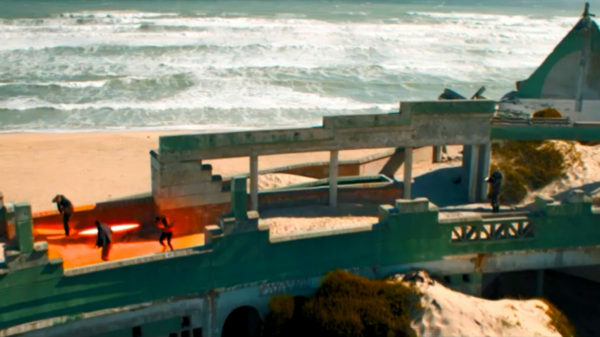 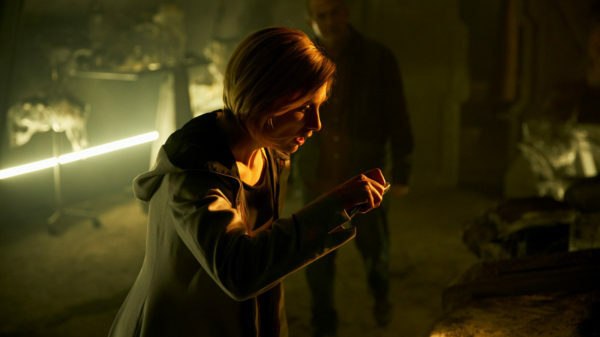 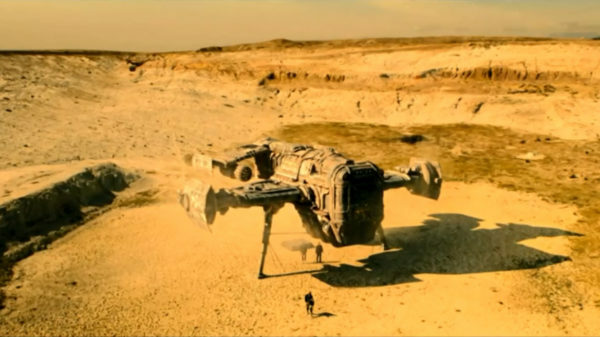 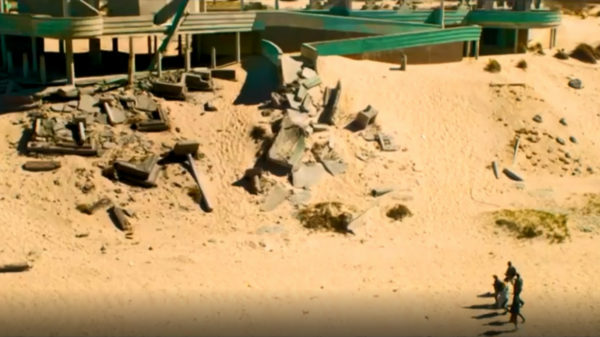 Some stills from the two Series 11 trailers are also known to be from the episode, either because of the South African scenery or because of the presence of Shaun Dooley, who plays a yet unnamed character in the episode. 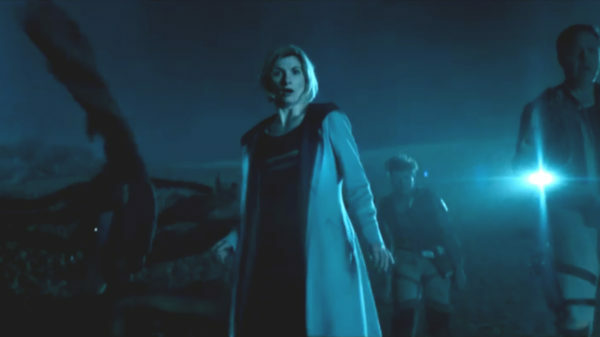 The Ghost Monument airs on Sunday, October 14 at 6:55 p.m. on BBC One in the UK and 8:00 p.m. on BBC America.